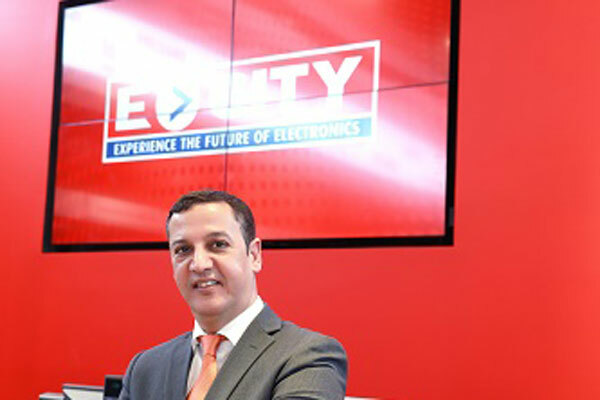 UAE-based electronics retail giant ECity has announced the opening of a new 2,000-sq-m store in Abu Dhabi's Deira City Center, making it one of the largest electronics and gadgets stores in the emirate. The new store is part of a multi-million-dollar expansion programme, which will see four more ECity stores open by early 2019. Two of those stores are expected to open in Dubai, the group said in a statement. E-City, part of Al Batha Group, also unveiled plans of a soon-to-launch e-commerce venture. “We are proud to announce that our strategic expansion drive in the GCC market has officially begun. As unveiled earlier in the year, ECity’s expansion bid is firmly anchored on reinforcing the brand’s presence in the UAE and GCC as a whole. The region’s ballooning demand for electronic goods is our main driver. The additional stores are not only our way of meeting this demand but to also expose the region to emerging trends and that at favourable price points,” said Jaouad Dakir, chief executive officer, ECity. The expansion announcement was made shortly after ECity was named Most Admired Retailer – Consumer Electronics 2018 Award for its strong presence in the region at the recently held Retail ME Awards 2018. It is the second time that ECity has won the honour making it a two-year sweep.